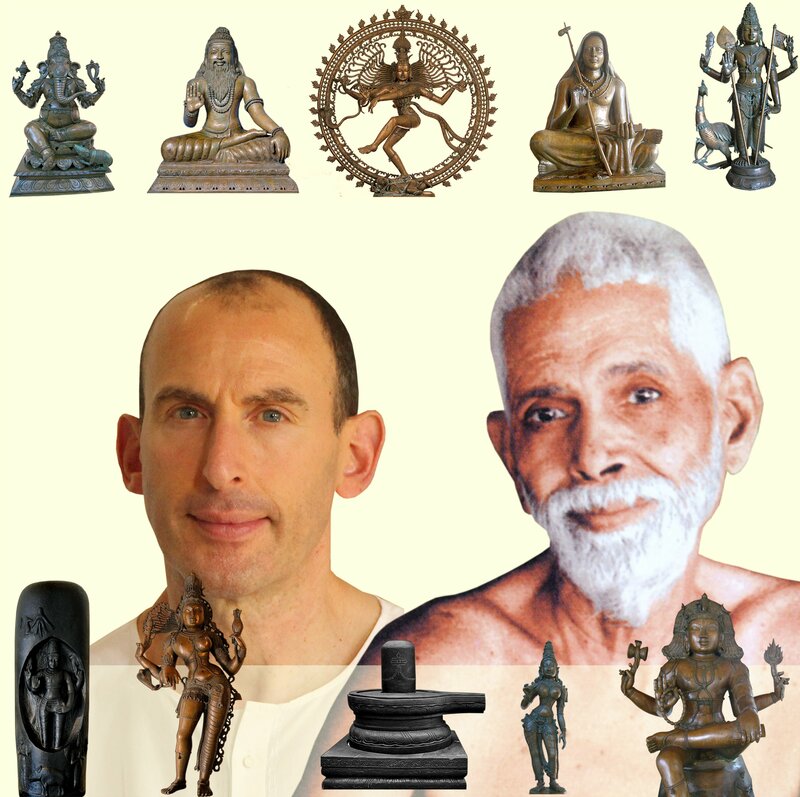 The Society of Abidance in Truth is a spiritual nonprofit organization consecrated to the teachings of Advaita Vedanta, especially as revealed by Sri Ramana Maharshi. These teachings emphasize nondual Self-Knowledge and deal with Self-Realization, the primary means of attaining which is the spiritual practice of Self-Inquiry. Spiritual guidance in the various sacred events at the SAT Temple is provided by Nome, a sage who practiced the inquiry for steady abidance in Self-Realization. The Society of Abidance in Truth is known by the acronym SAT. This corresponds to the Sanskrit term "Sat", which means Truth, Reality, Existence, or Being.